A realistic, tender coming-of-age novel set in the segregated Baltimore suburbs during the early 1960s. As Katherine Weinstein searches for acceptance and courage, she imagines greatness and romance in her life. But her imagination doesn’t prepare her for the arrival of Charlotte, the first black student in her school, or the dramatic changes that follow. 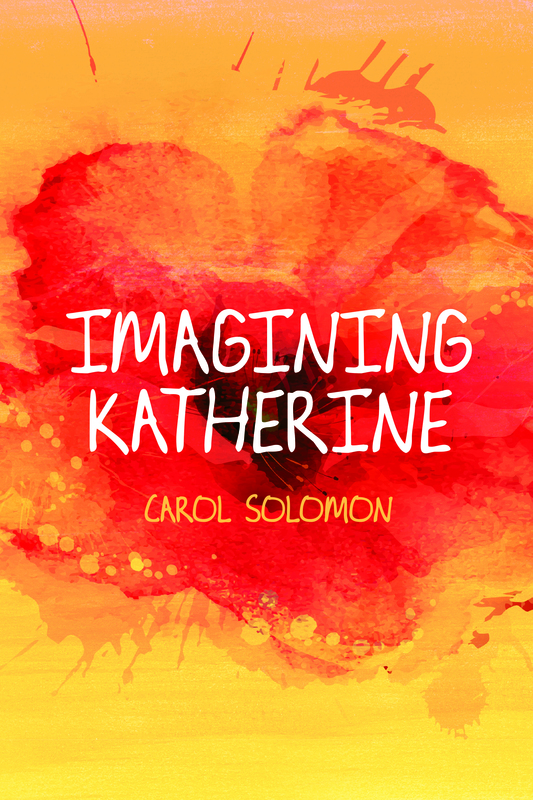 Read the Jewish Book Council Review of Imagining Katherine.